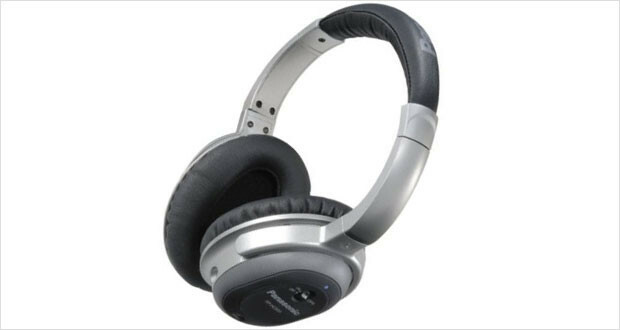 Panasonic is not usually the name one would associate with the high end best noise cancelling headphones game. It’s usually the affordable tin can thumpers you get for your friend when you are out of cash or looking for some decently built material on the cheap that you go for Panasonics. 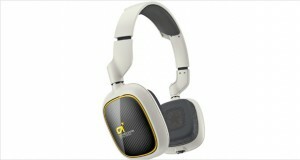 They are definitely not Boses or Sennheisers, sure, but for their price they pack quite a punch. So it is quite odd to the see the Panasonic RP-HC500 headphones in the list of best over ear headphones to review. Put to the test, these perform at par with most of the heavy hitters – the Bose QuietComfort 15s or the Monster Inspirations. The noise cancelling quality is extremely well made – with no music playing all external sounds die down to mere shadowy whispers of their former selves; a pleasant experience to everyone who hates working in a noisy environment. For those who are not of the audiophile bend, the 40mm drivers provide more than sufficient audio reproduction. The bass is thumping hard and quite distinctive, the highs and mids take a bit of a backseat while the bass heavy music rumbles down the ears. However, on neutral songs, the highs were warm while the mids were quite enveloping. 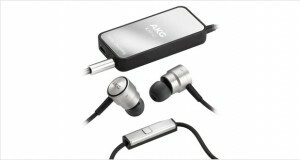 These are not audiophile grade, as mentioned earlier, so do not expect a neutral sound. The RP-HC500 follows the familiar Panasonic over ear headphone design aesthetics. These are no head-turners and have no ambition to be so; however well finished the RP-HC500s look. The comfortable ear cups are well placed and the head bands are not too tight. However, the material used in the ear cups may be a bit of a problem for those living in warmer climates. Dimensions5.1 x 8 x 10.3"
Well-made plastic housing with an austere design principle holds with these headphones. Long hours of listening may not be very comfortable to those who are on the lookout for extra comfortable headphones. Clear highs, though they are a little textured towards the lower end of the spectrum. Enveloping mids that show off the soundstage. Thumping bass that sometimes gets muddy. Excellent reduction in the ambient noise levels and allows for crisp reproduction of sound. Clearly not extremely high grade, these are still decent performers for those who do not need extra flashy looking headphones, although if they did want that for just a few more dollars who would I be to blame? 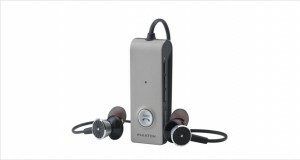 The Panasonic RP-HC500 headphones are quite well constructed and their sound output is also extremely reasonable. The problem with these headphones is that they are playing in a market where other players have already grasped a foothold many eons ago. Getting Bose or Sennheiser to give up their hard earned market share is going to be tough, especially if you’re offering is not earth shattering enough as of now. We would advise you to spend a few dollars more and get yourself a much better pair of headphones.